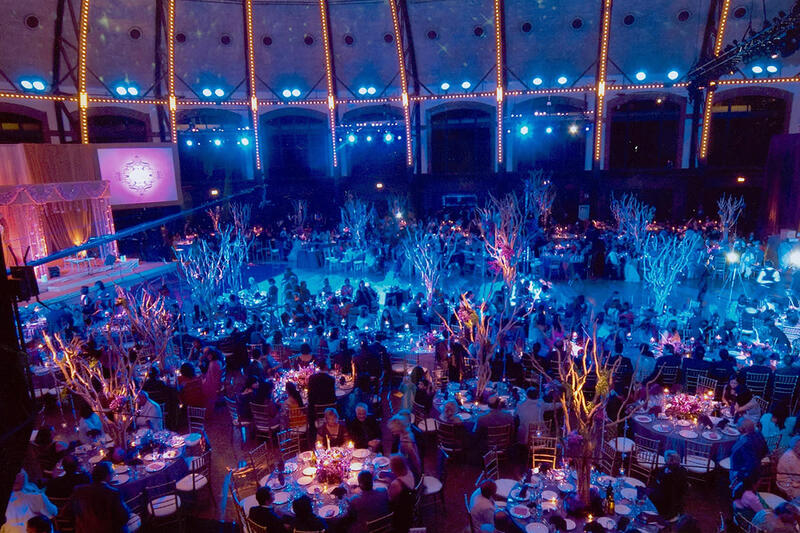 The Aon Grand Ballroom is an iconic part of Navy Pier’s original 1916 construction. The historic building with fully updated amenities is ideal for large meetings. With 18,000 sq. ft. of space, 80-foot domed ceilings and sweeping views of the lakefront, it provides a stunning meeting space. The Aon Grand Ballroom hosts up to 1,100 attendees for dinner with additional options of seating 300 people in the balcony.